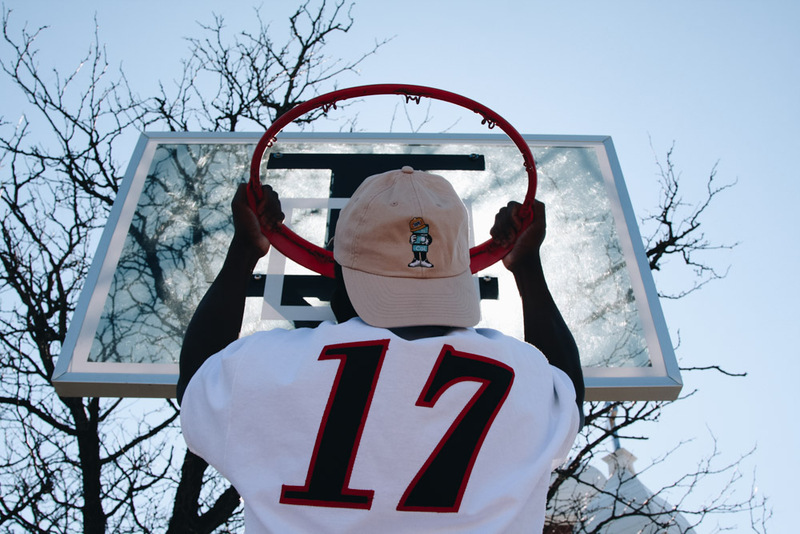 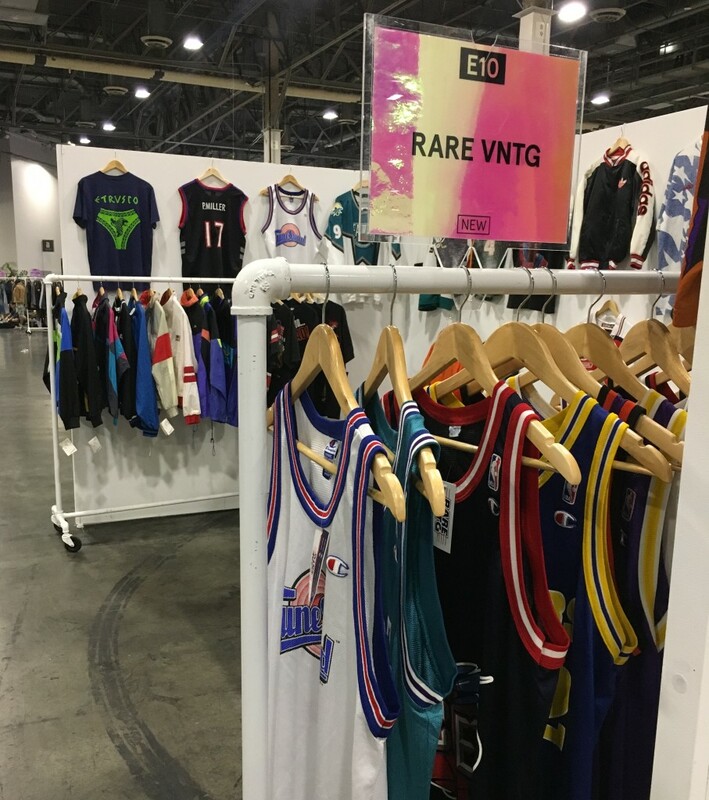 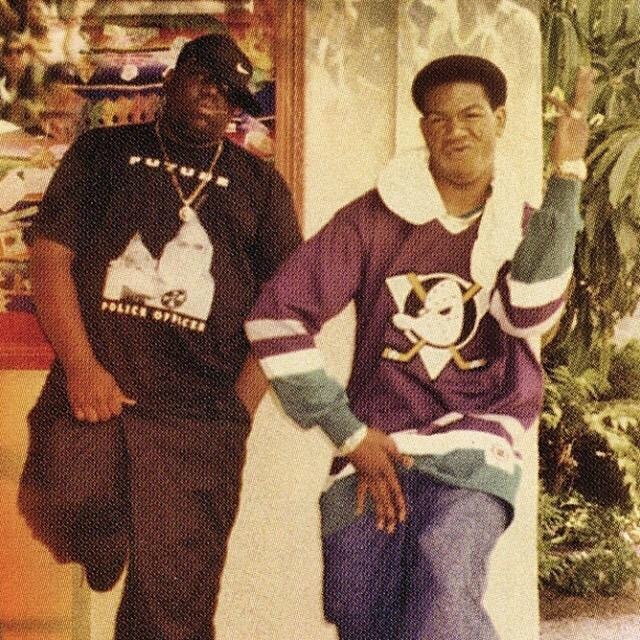 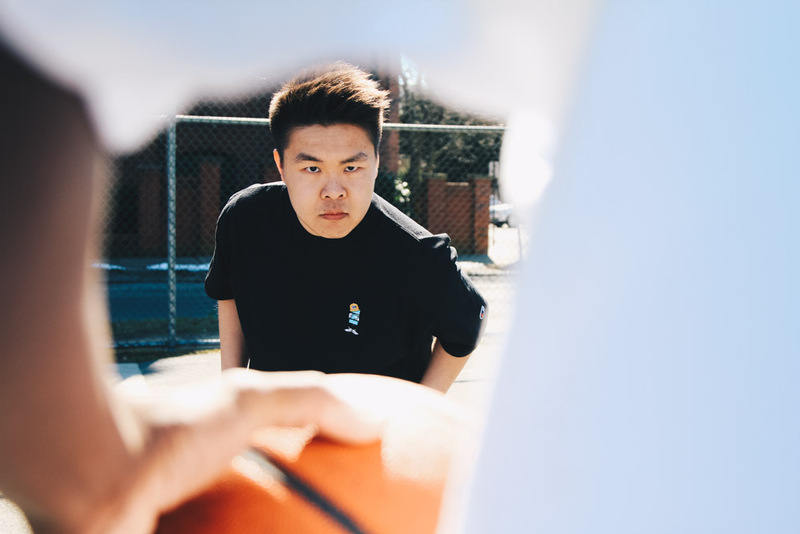 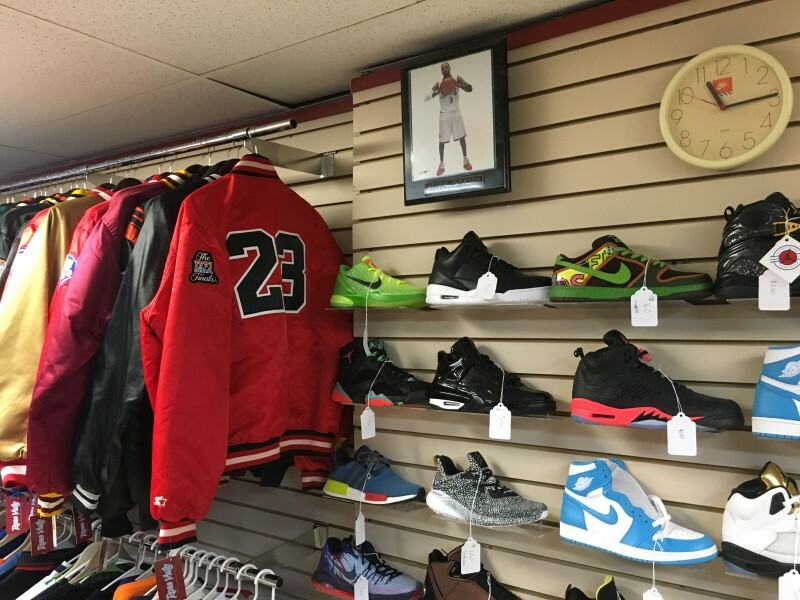 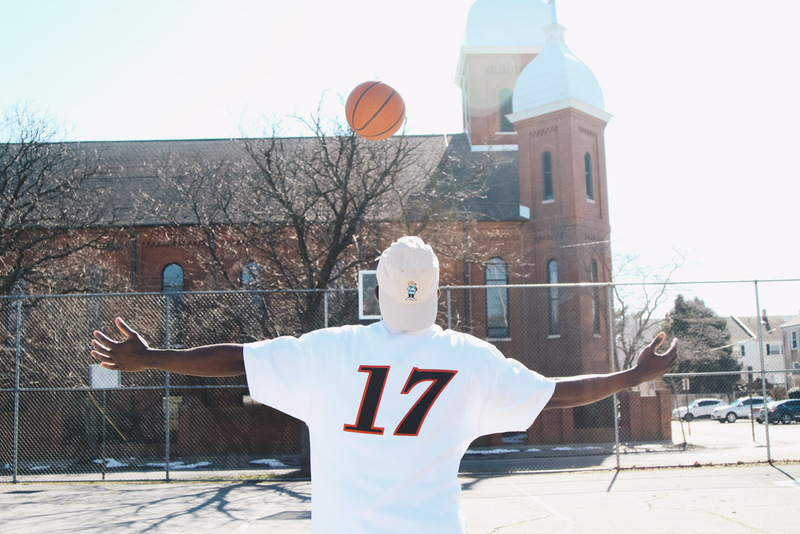 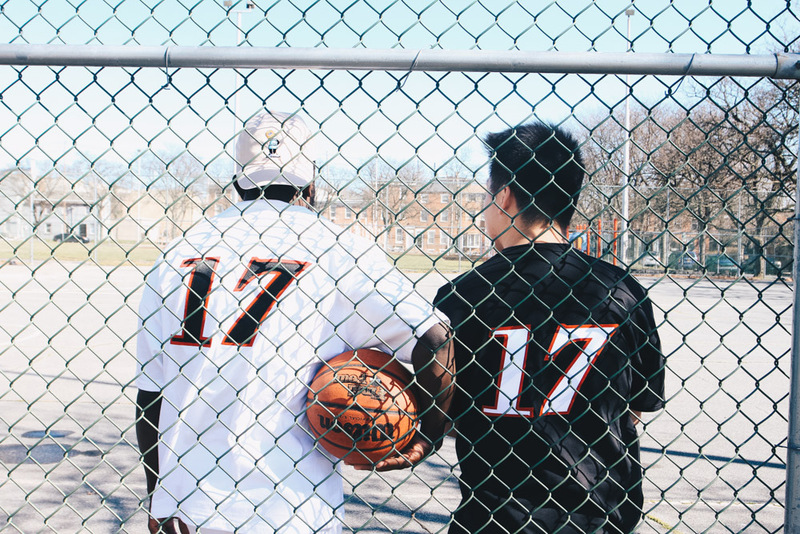 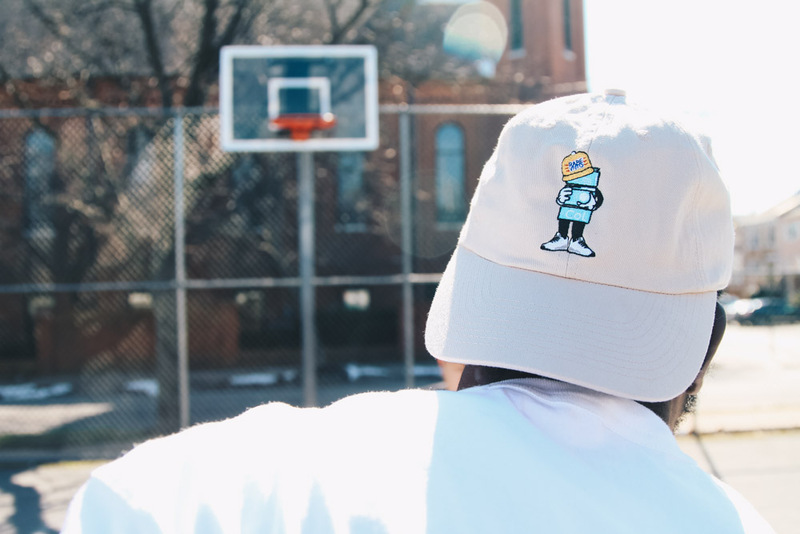 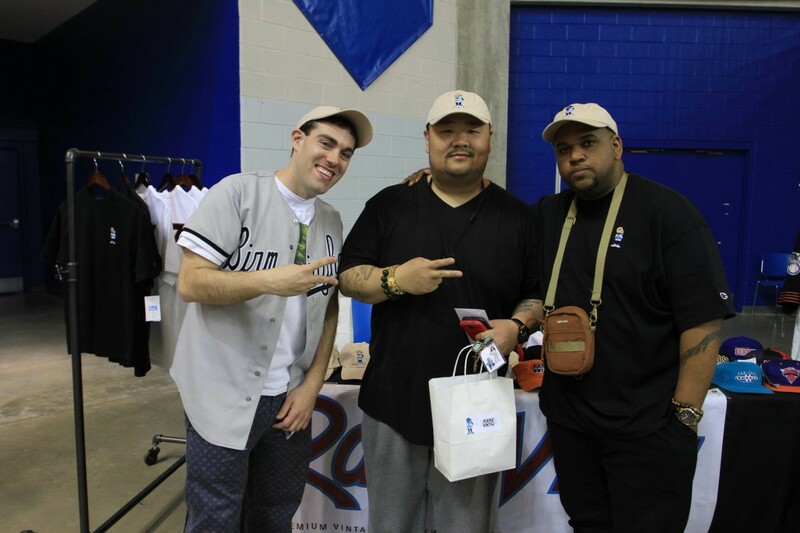 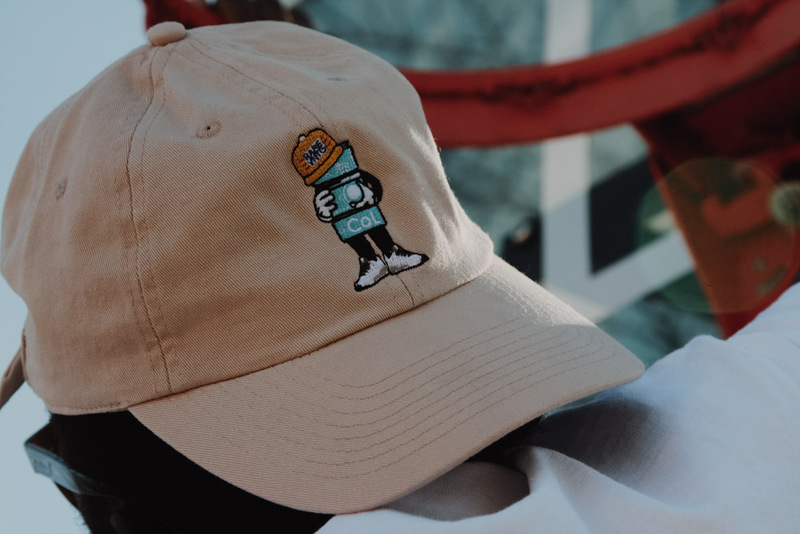 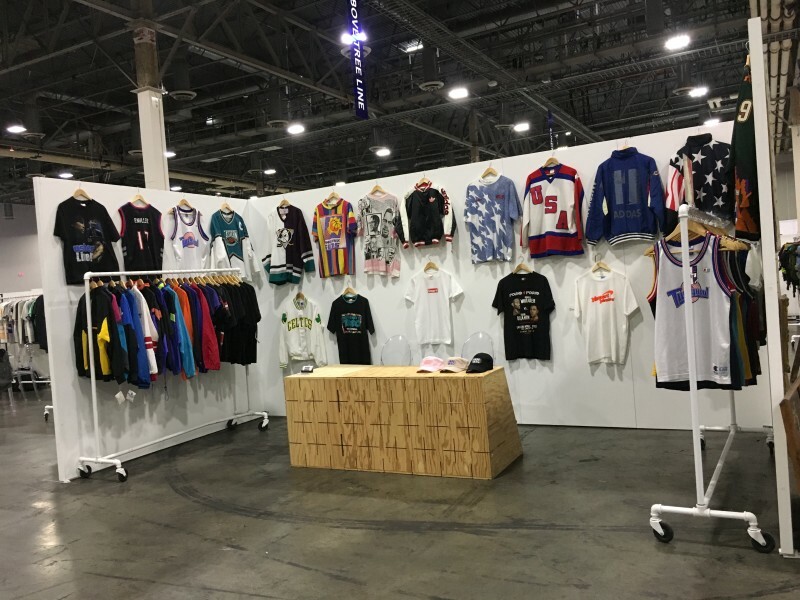 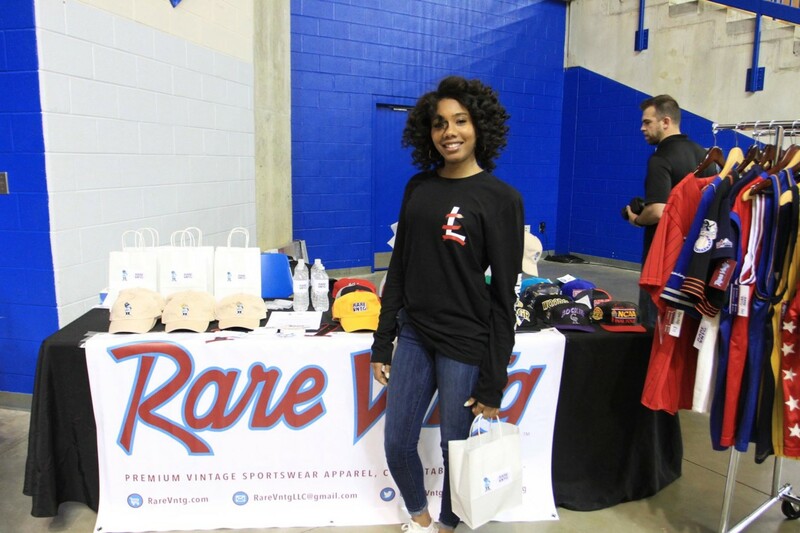 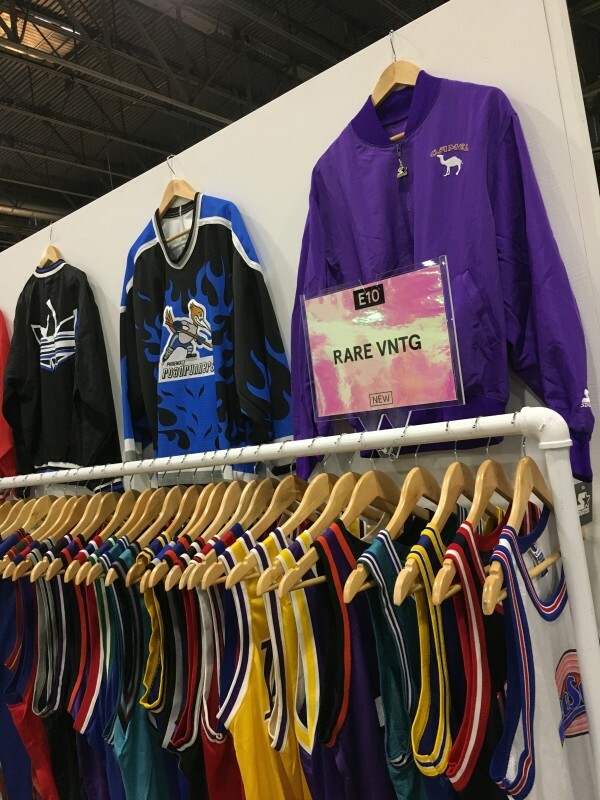 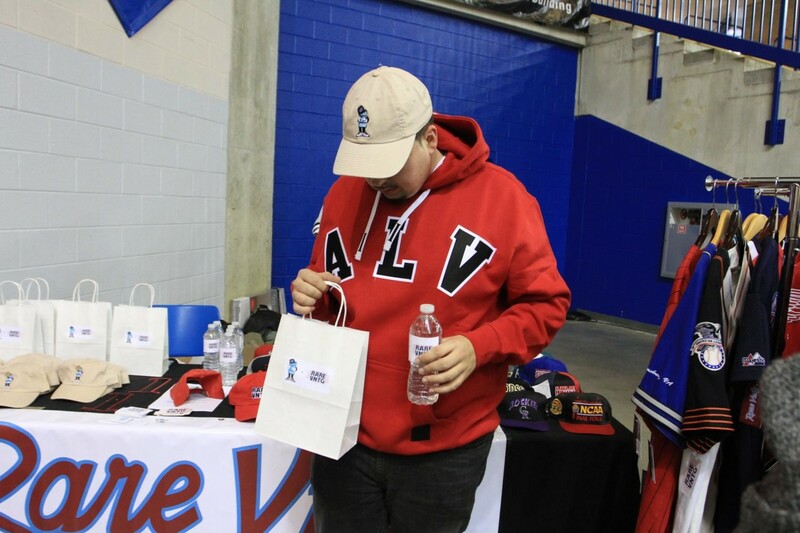 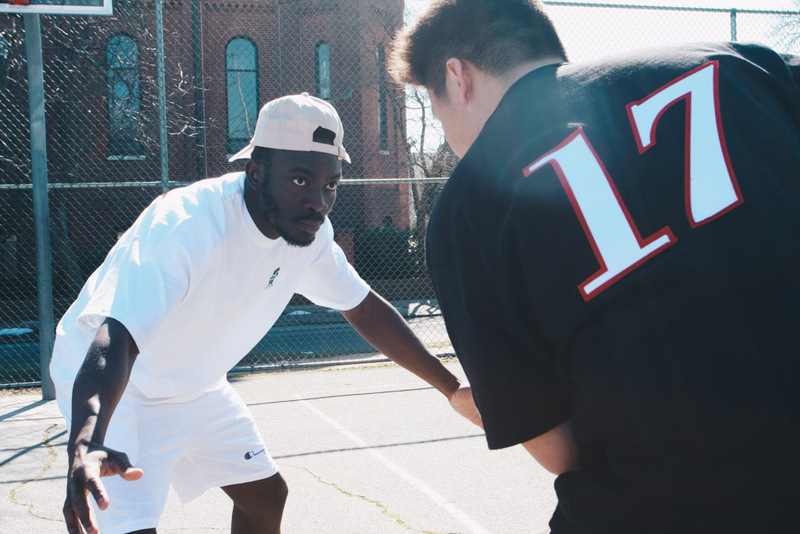 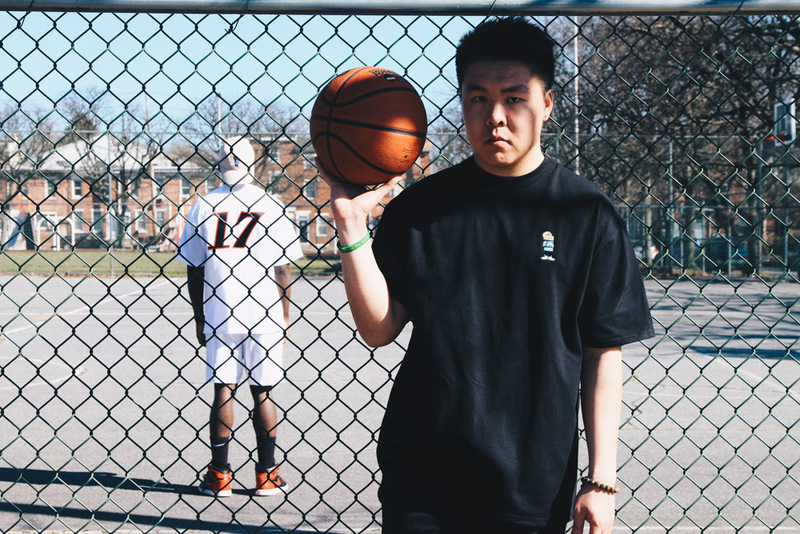 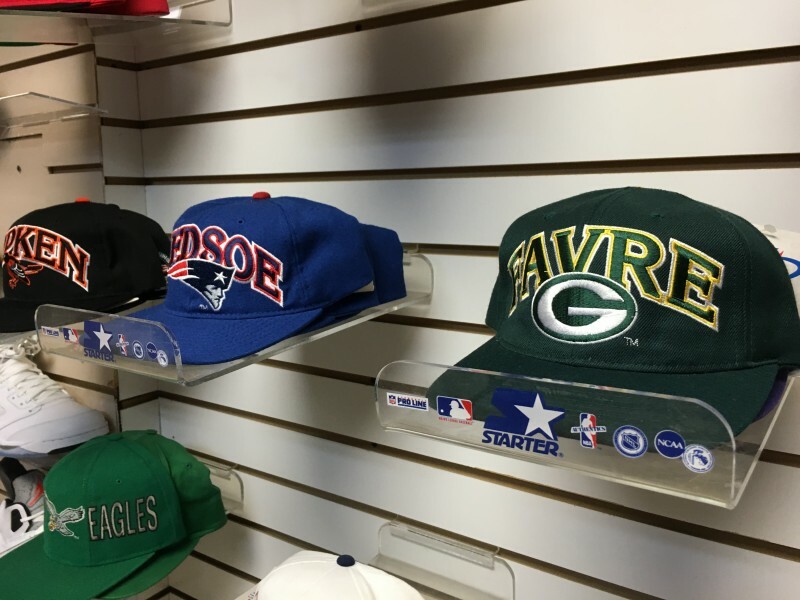 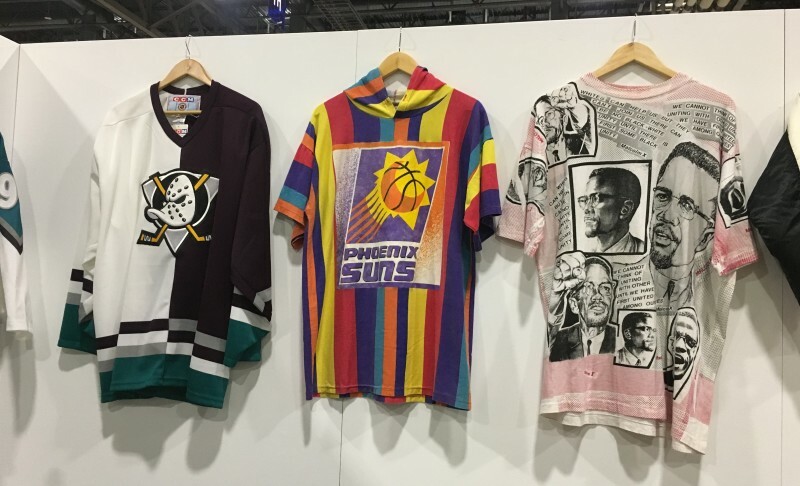 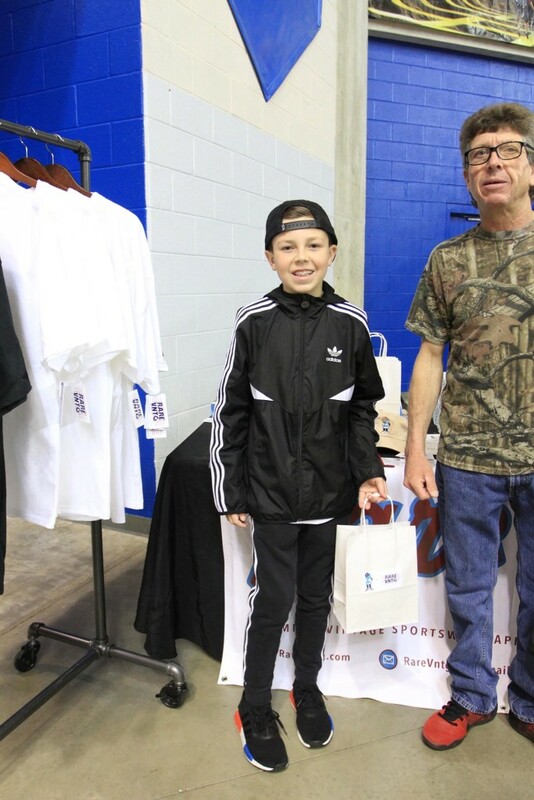 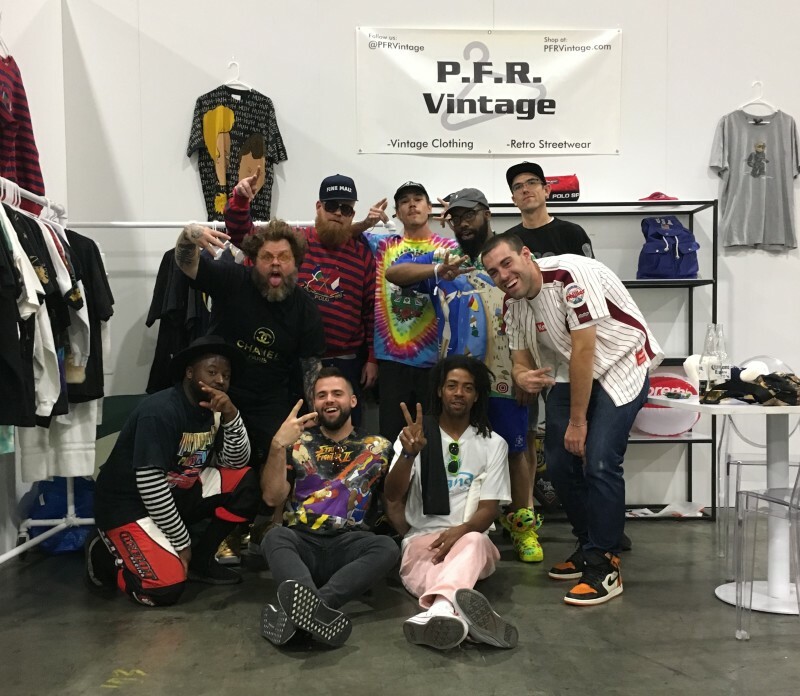 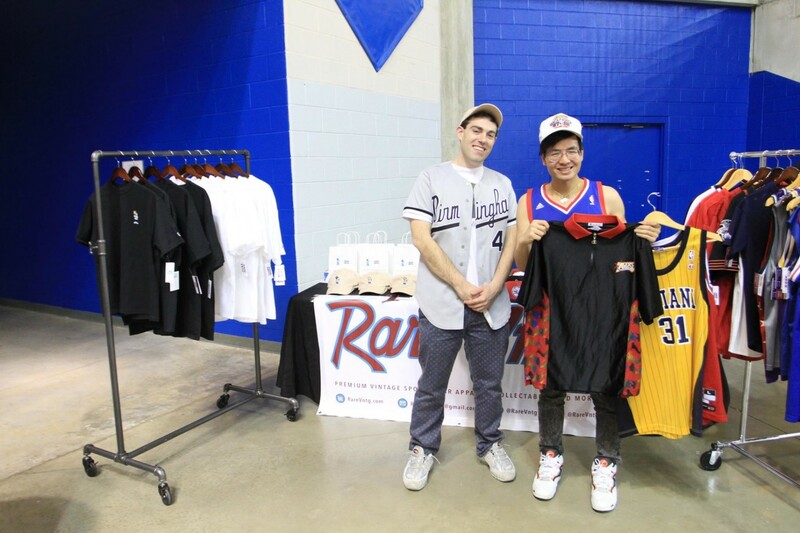 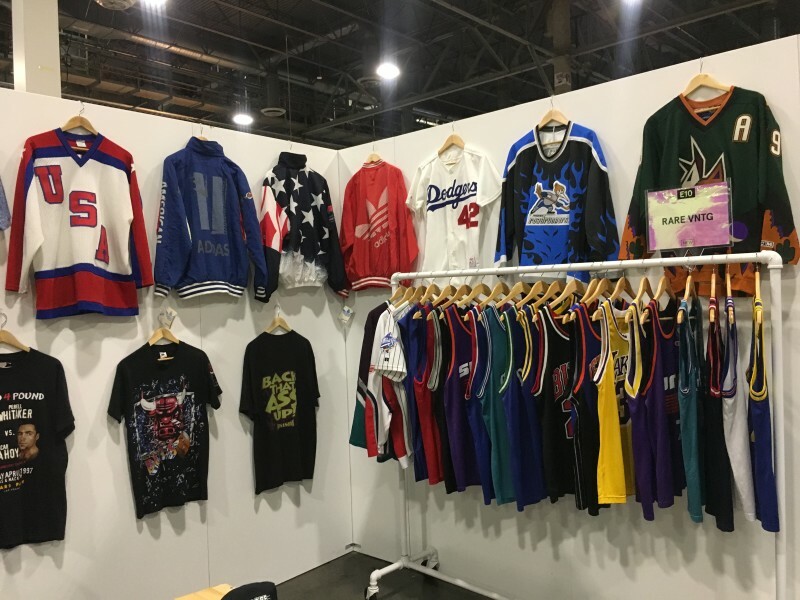 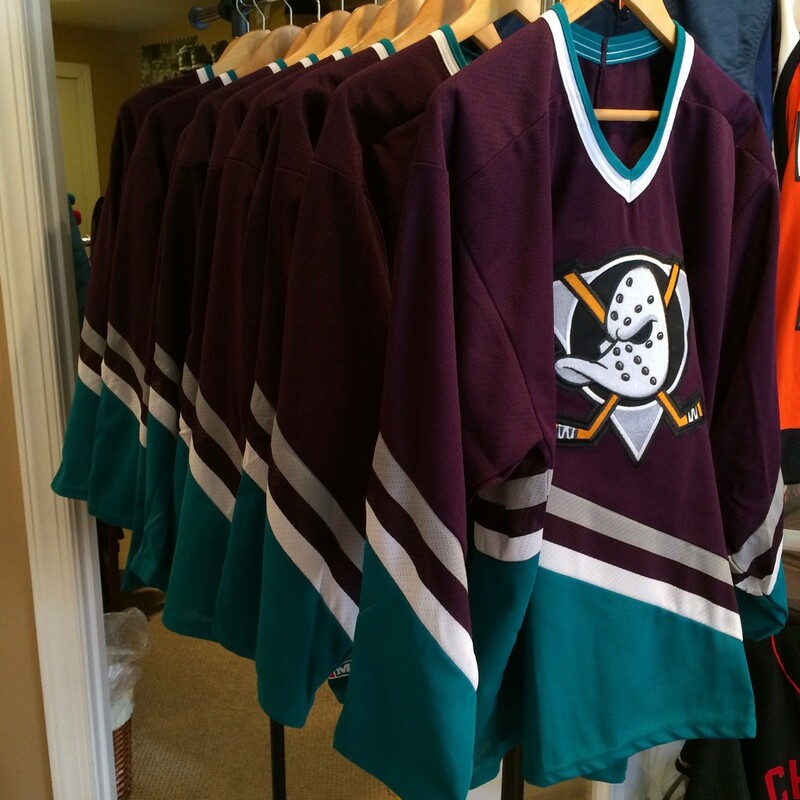 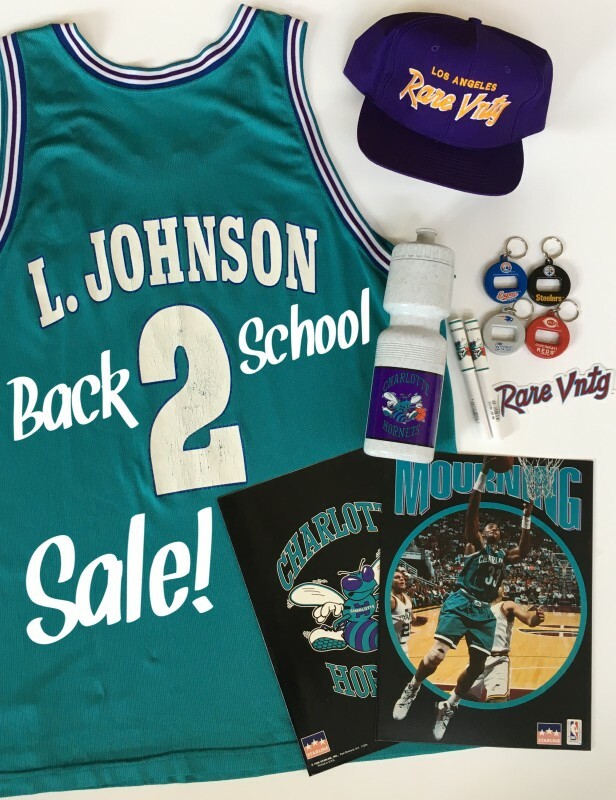 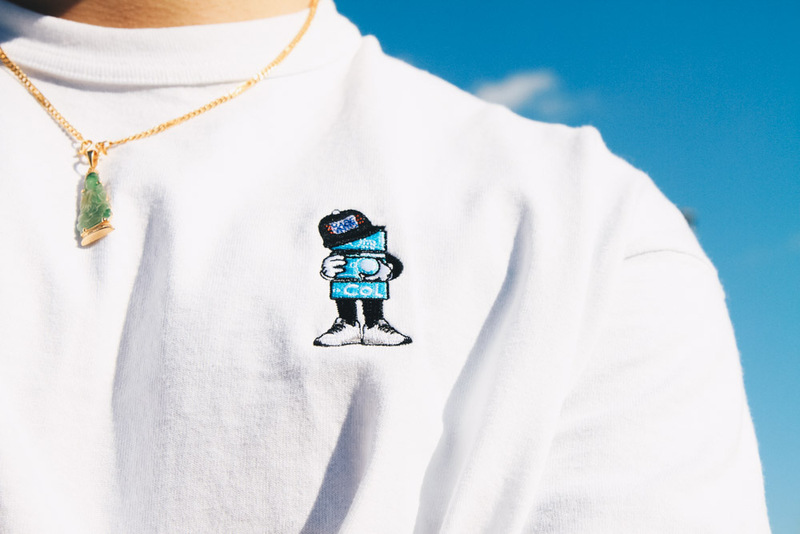 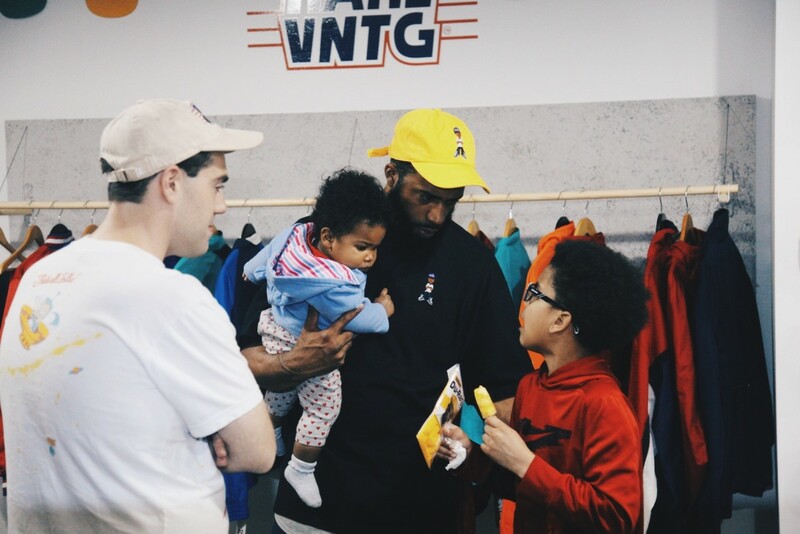 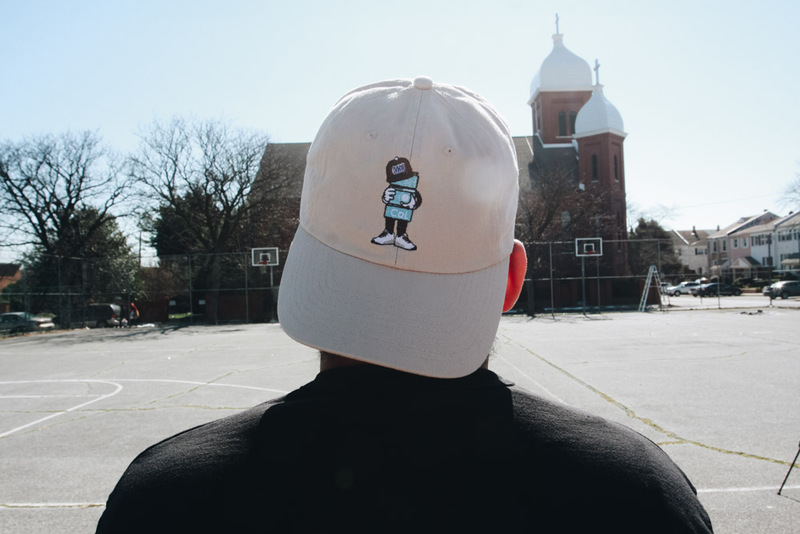 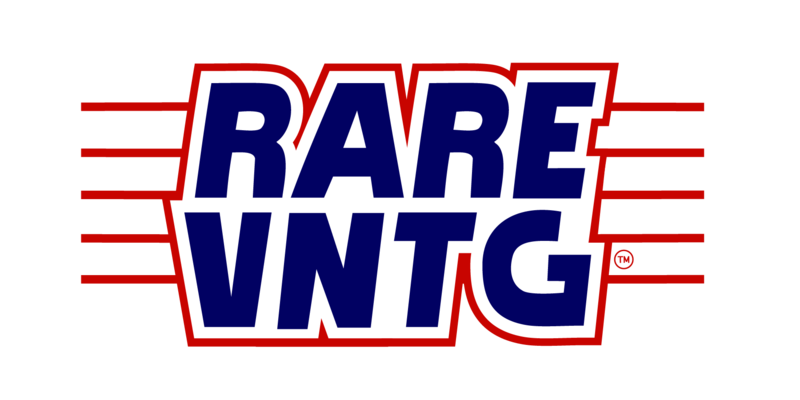 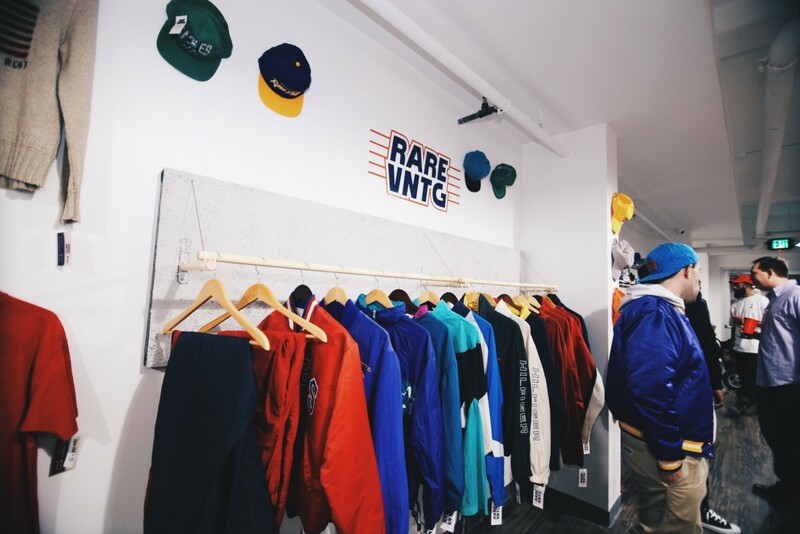 Blog | Rare Vntg | Premium Vintage Sportswear Clothing, Collectables & More! 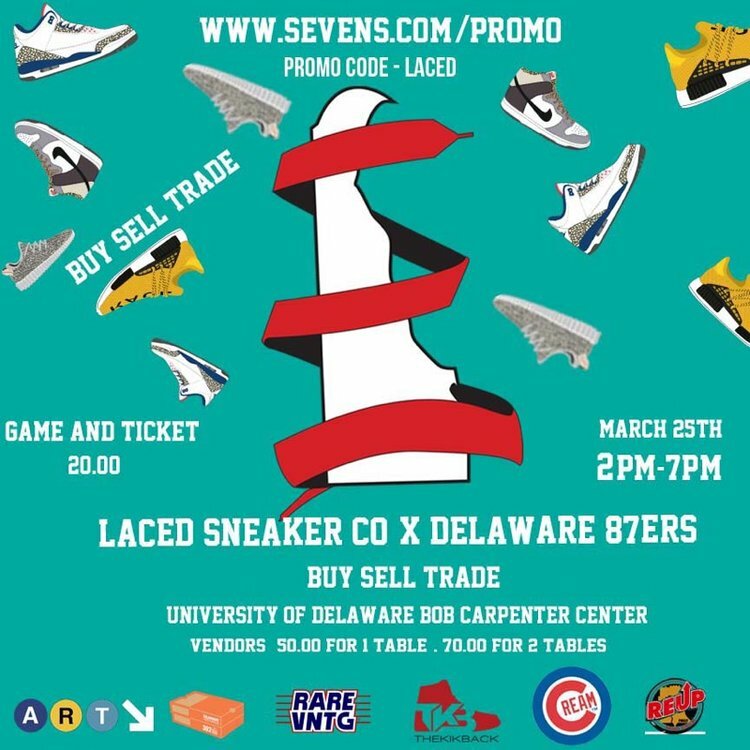 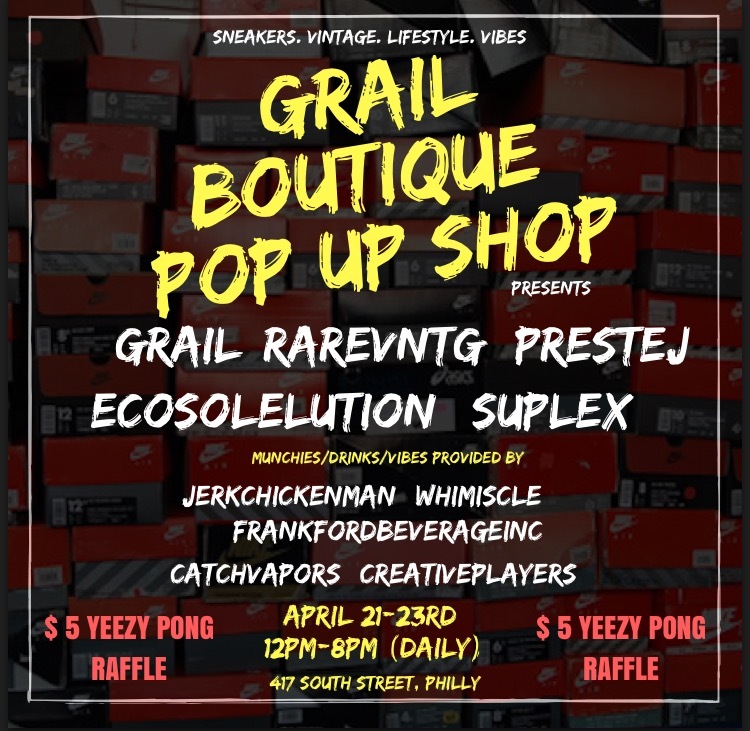 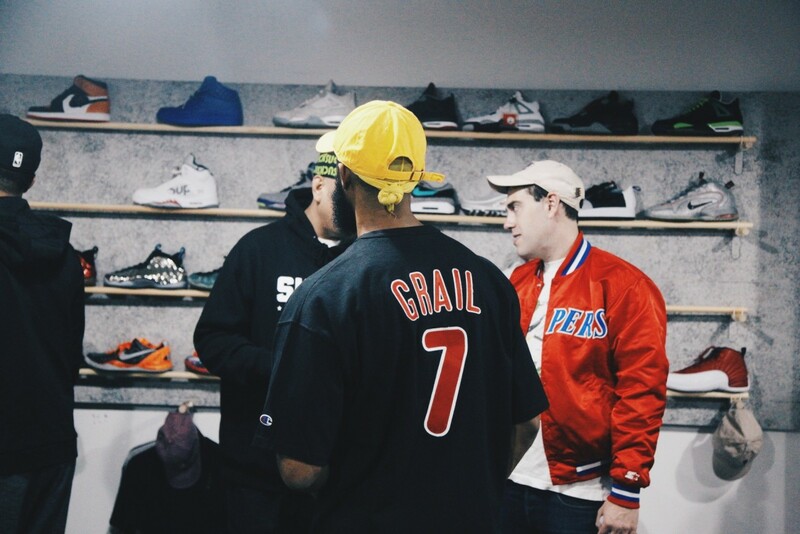 Mark your calendars Philly, @Grail_Boutique presents “Grail Weekend” an interactive Pop Up Shop experience featuring sneakers, clothing, games, complimentary food/drinks and a $5 YEEZY PONG RAFFLE!!! 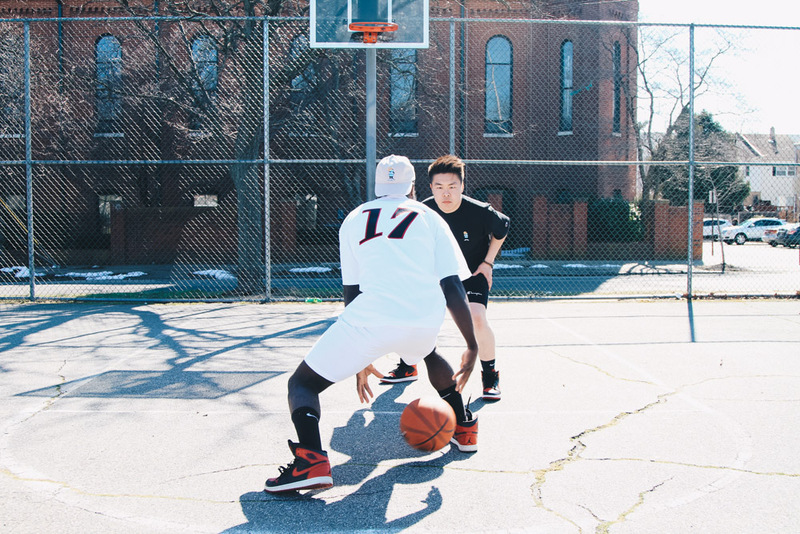 2 raffle winners will be picked to play a 1 on 1 game of Yeezy Pong for a free pair of Adidas Yeezy Boost 350 V2 Sneakers! 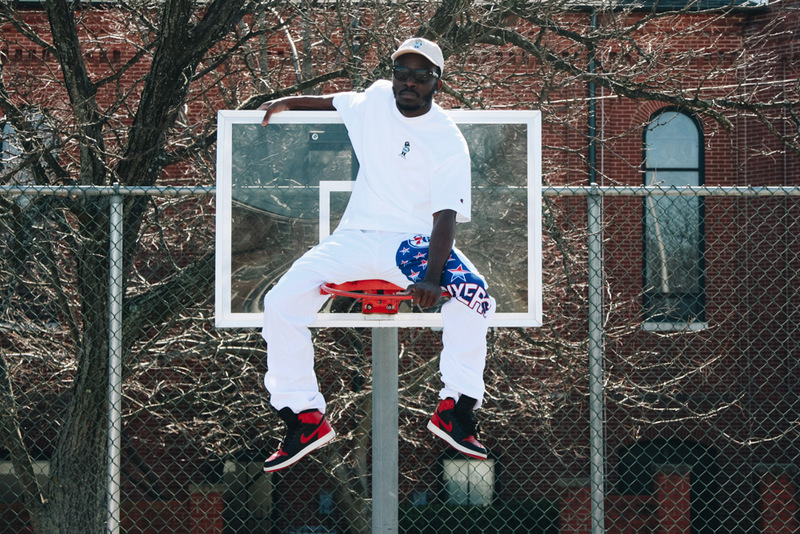 A year ago, Pennsylvania’s Choo Jackson blessed us with his album “Broken Hearts Make Money”. 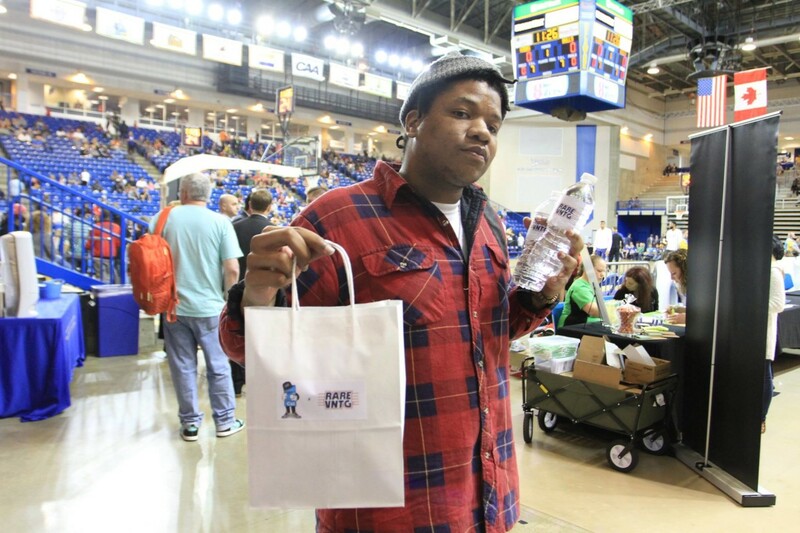 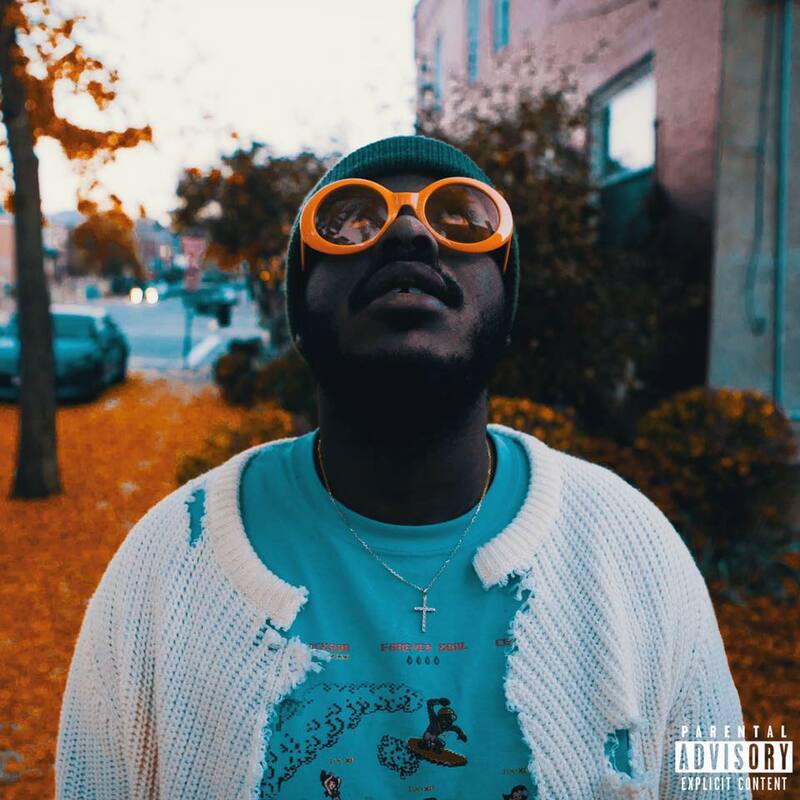 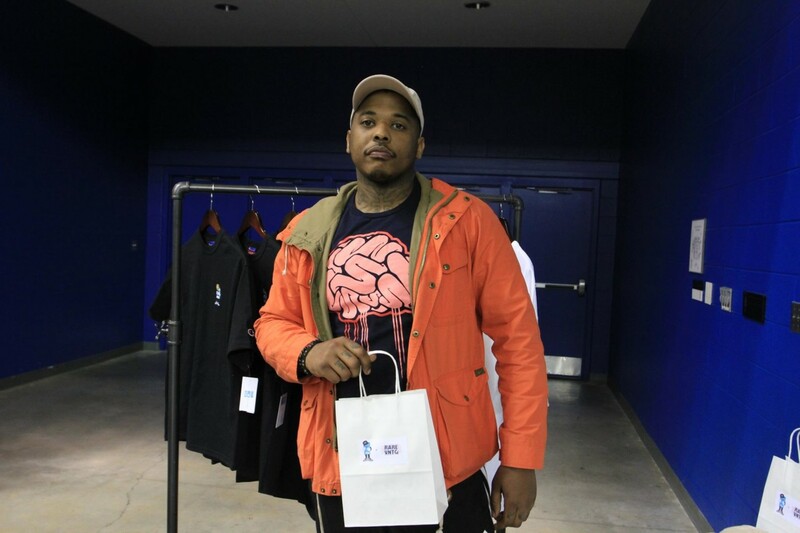 A year later, Choo is several projects deep and has hit us with several certified classics including the track “Back from Texas” that quickly became an underground hit in Pittsburgh. 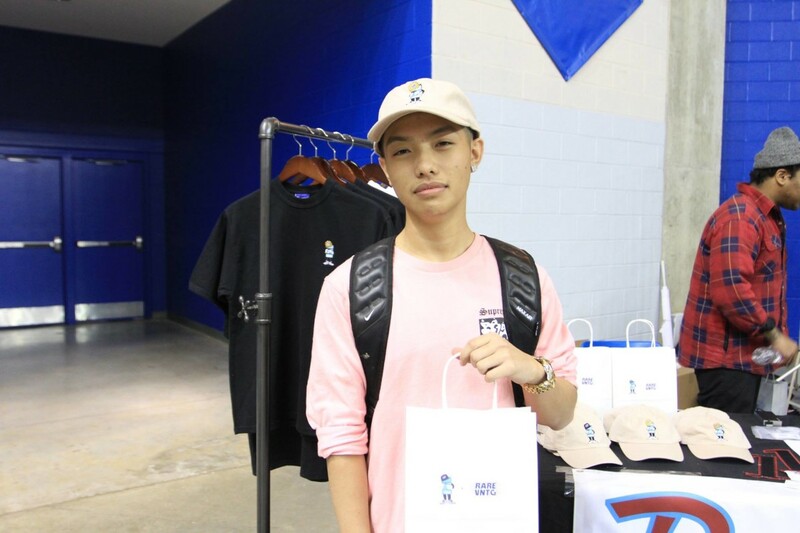 Choo has grown significantly as an artist over the past year and is ready to share another gift with his fans just before Christmas. 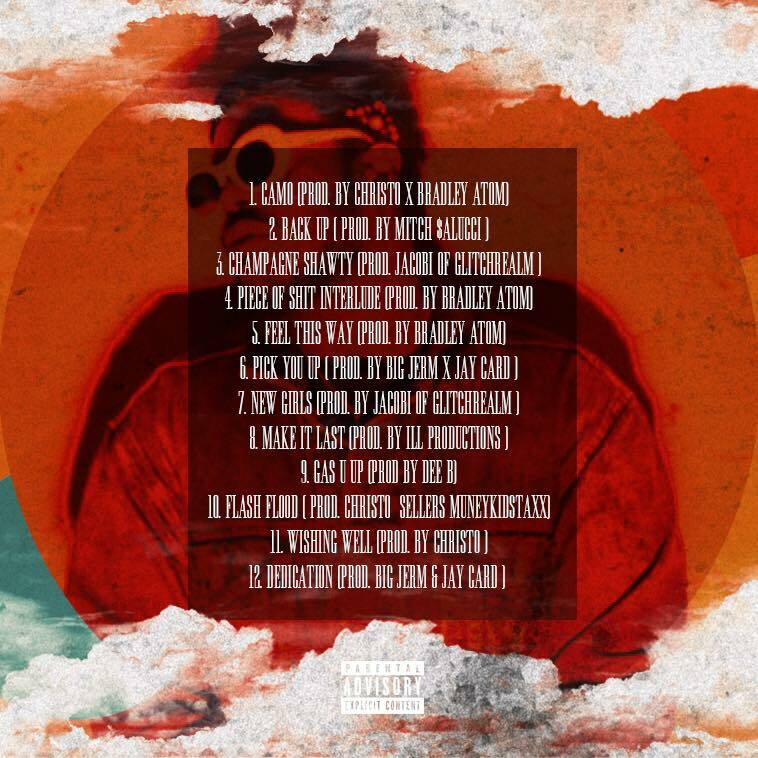 His latest project “Choo Where U Goin?” drops today exclusively through HotNewHipHop.com. 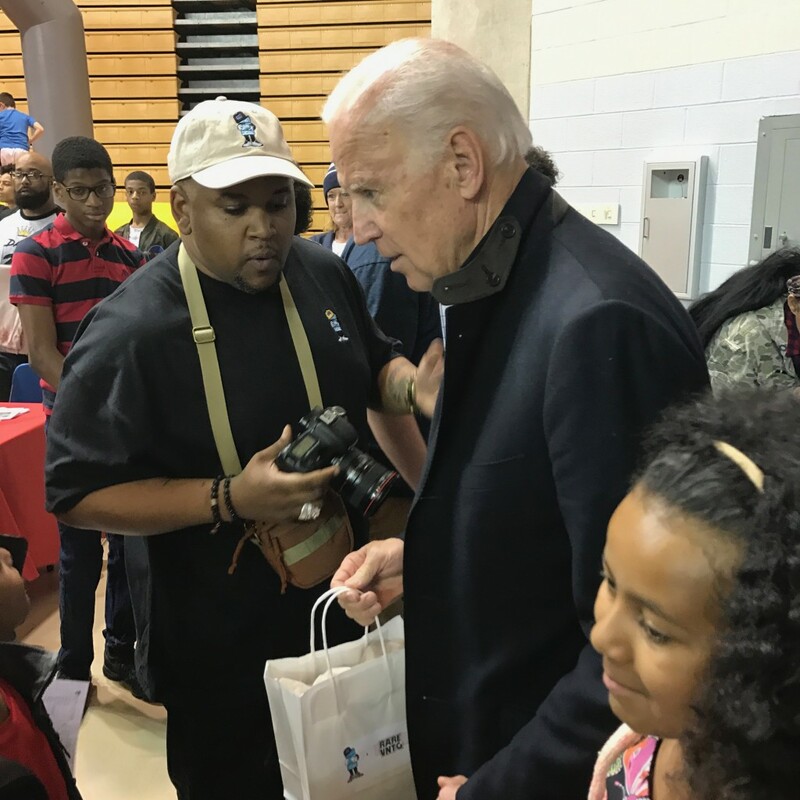 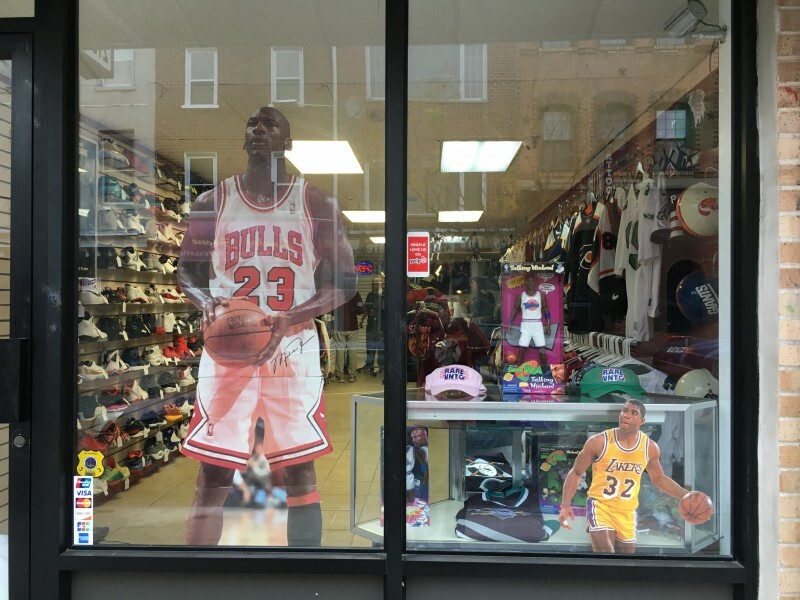 Choo Jackson – Choo Where U Goin? 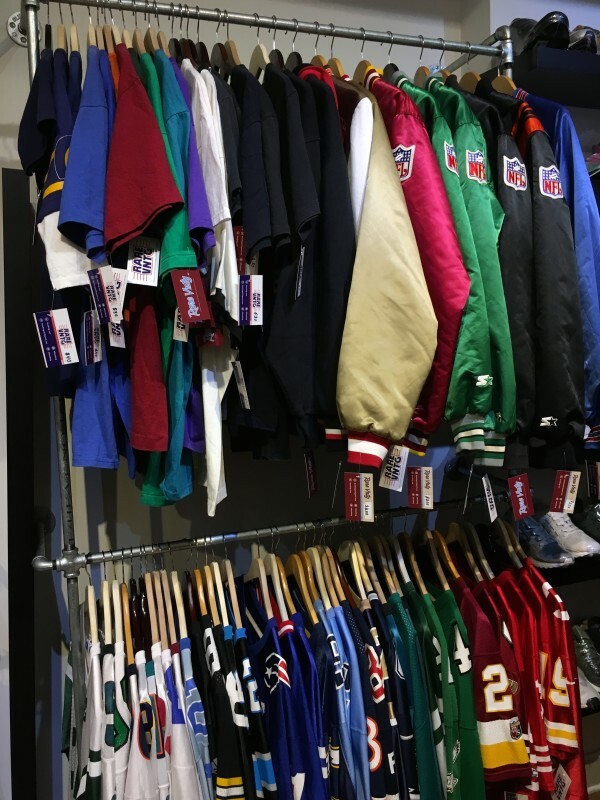 Christmas in less than three weeks away; I repeat Christmas is less than three weeks away! 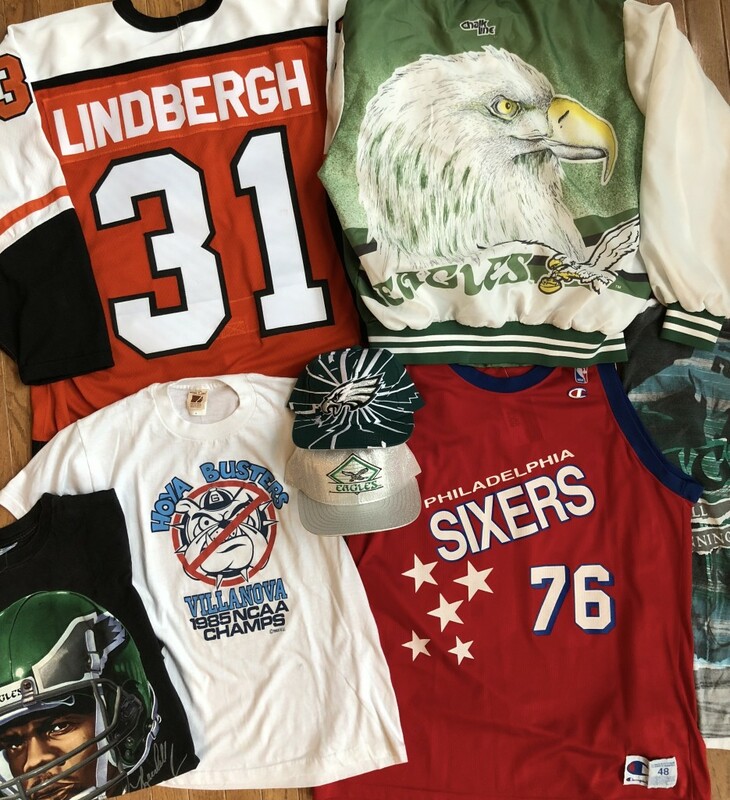 Is all your holiday shopping done yet? 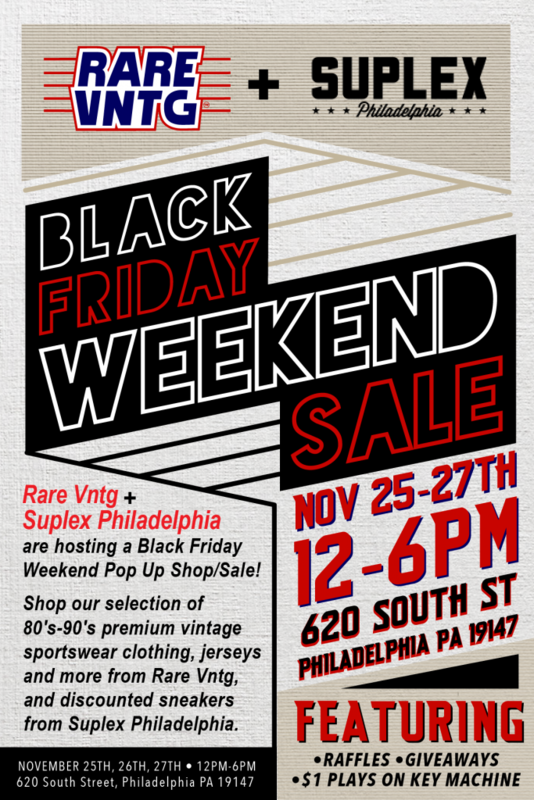 We’re pleased to announce our Holiday Pop Up Shop with Suplex Philadelphia is staying open for the next two weeks! 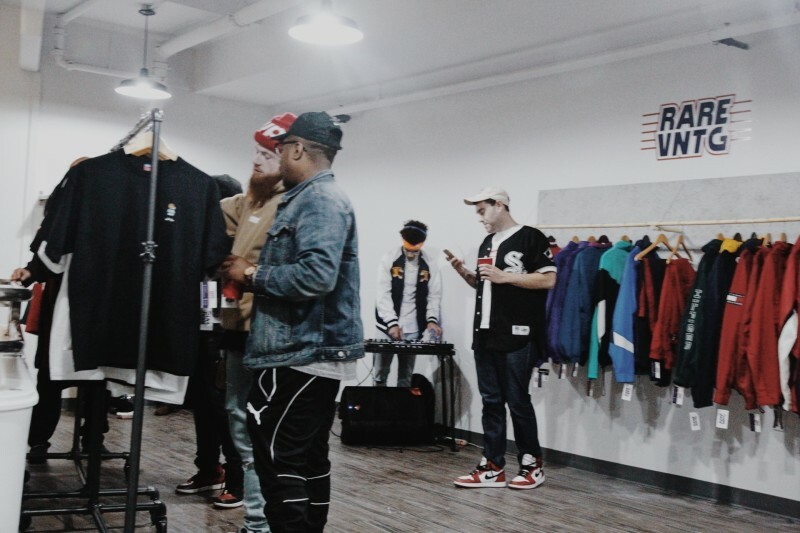 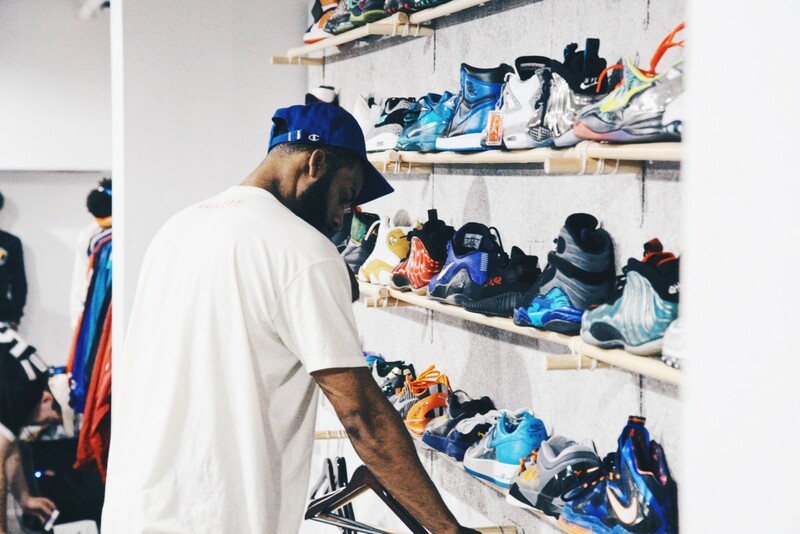 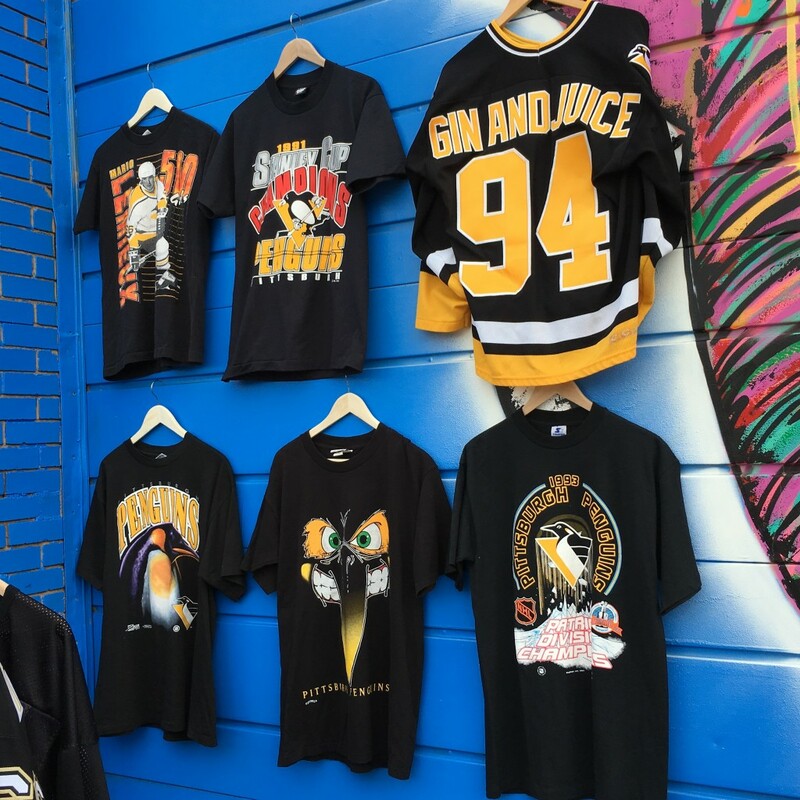 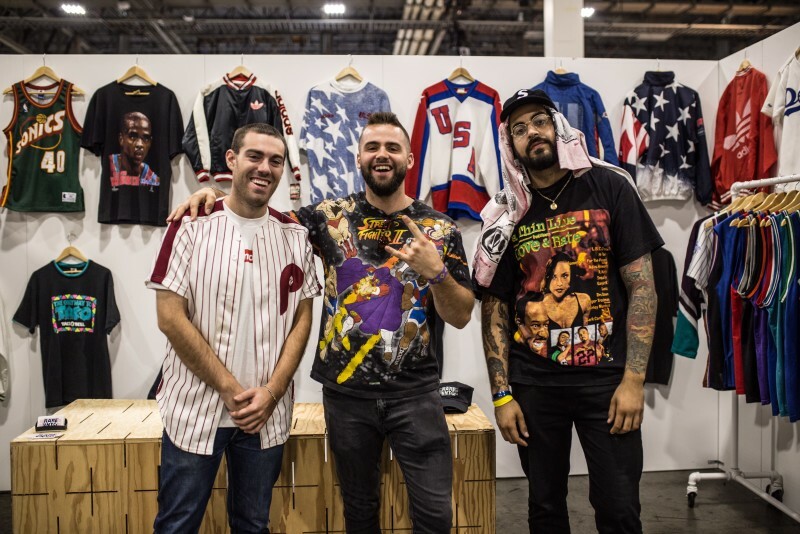 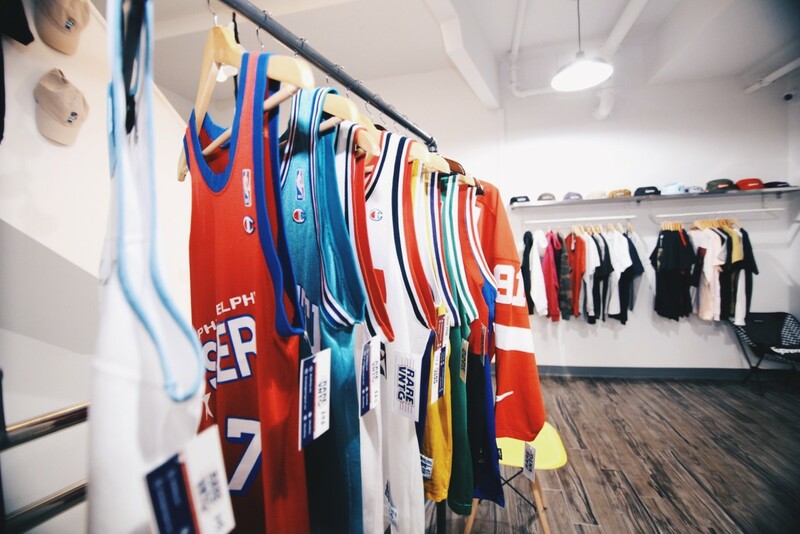 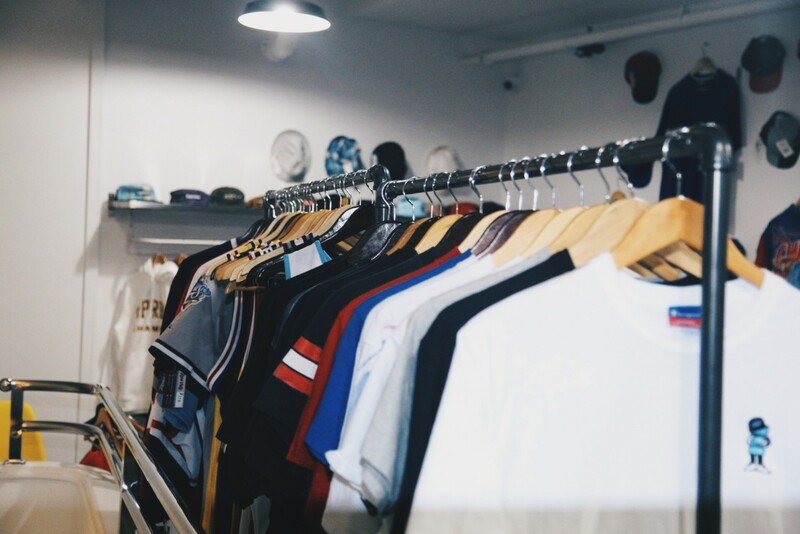 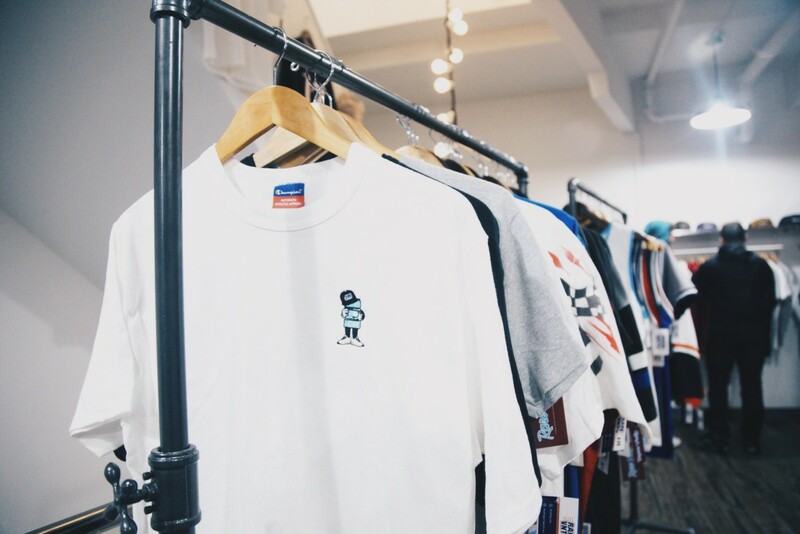 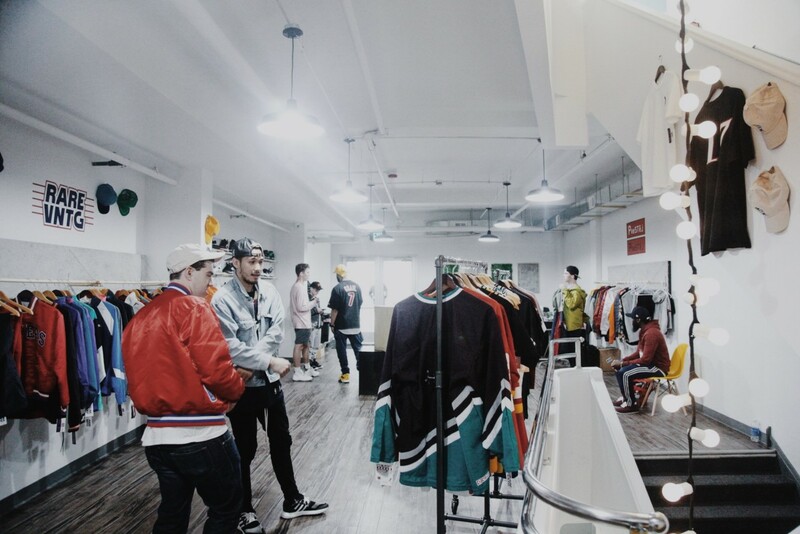 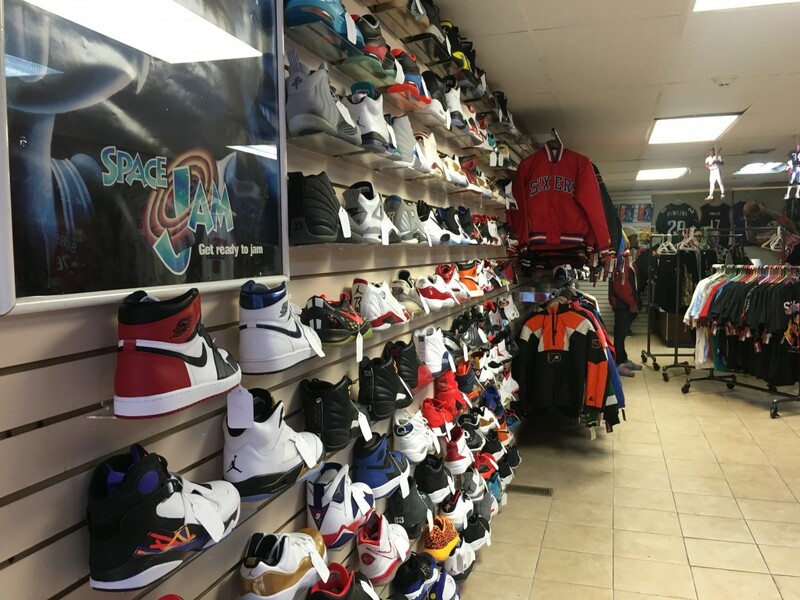 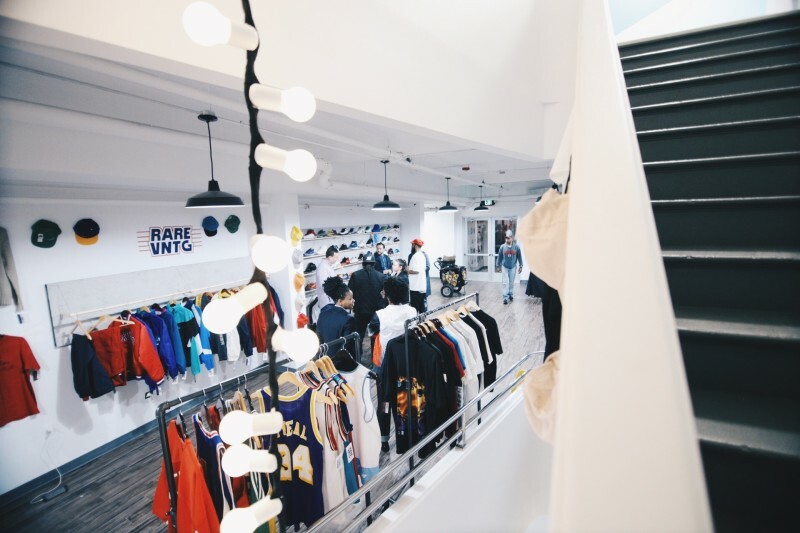 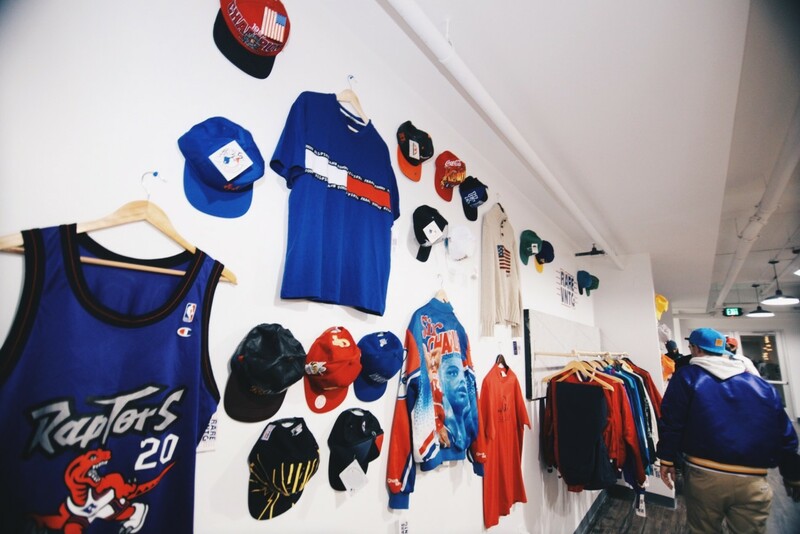 Stop by 620 SOUTH STREET, PHILADELPHIA PA every Friday, Saturday & Sunday from 12-6PM to shop our selection of premium vintage sportswear alongside discounted sneakers & Supreme apparel from Suplex. 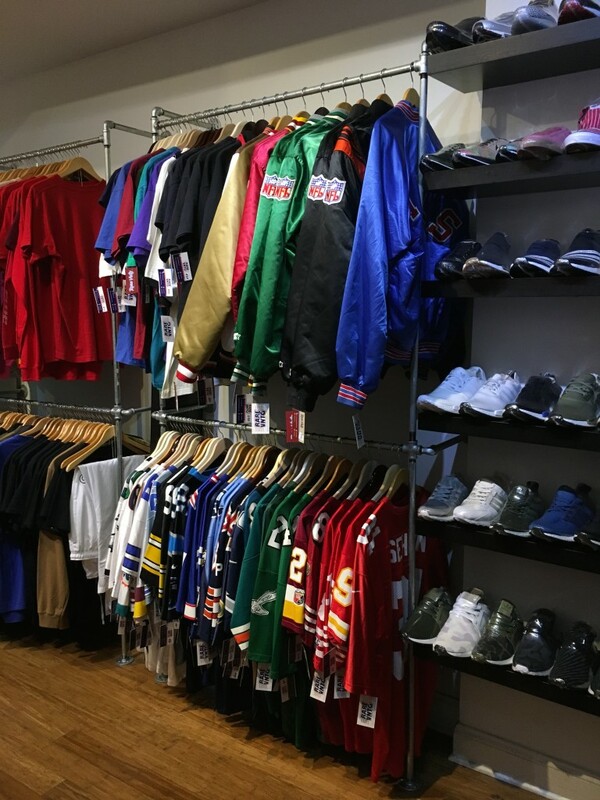 The shop will be open December 9th through the 11th, the 16th through the 18th and the 21st through December 24th. 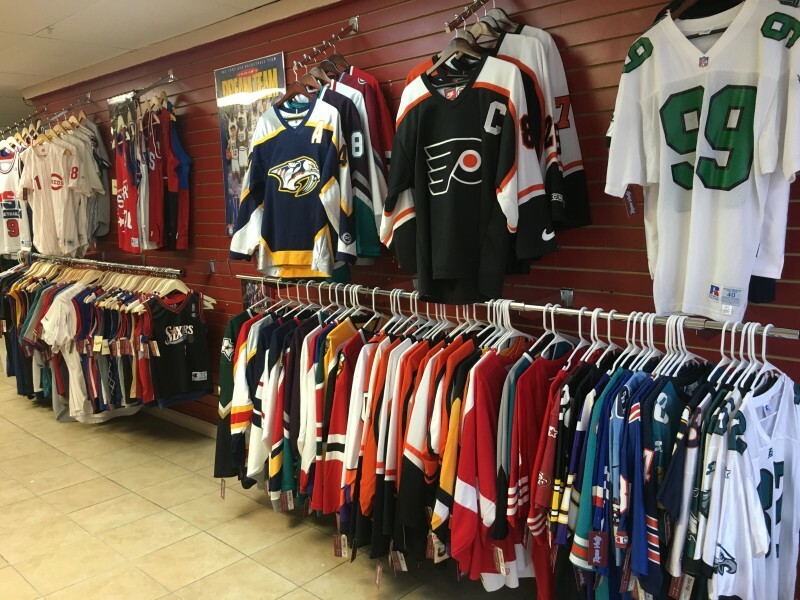 New inventory goes out every week, come in next weekend and check us out!